The day has come! If you follow me on Facebook, I promised today would be the day I announce the future. Let me start off by first saying something so cliché, we all know it is true: I couldn’t have done this without you. Really. I couldn’t have. In fact, it was one of you who helped me connect with my new publisher. That’s right. If you haven’t guessed from the title, I have signed with Clean Teen Publishing. I am unbelievably grateful for this talented and passionate group of people taking me in, and I look forward to the future more than ever before! The Timely Death Trilogy will be re-released this summer and fall, and I will keep everyone updated as the books receive new covers, new sneak peeks, and more! I cannot contain the excitement long enough to write a comprehensible declaration of admiration, but here is the official Clean Teen Publishing Press Release. Check out these novels from Clean Teen Publishing! If you’re searching for the second announcement I promised to make today, don’t fret! I haven’t forgotten. 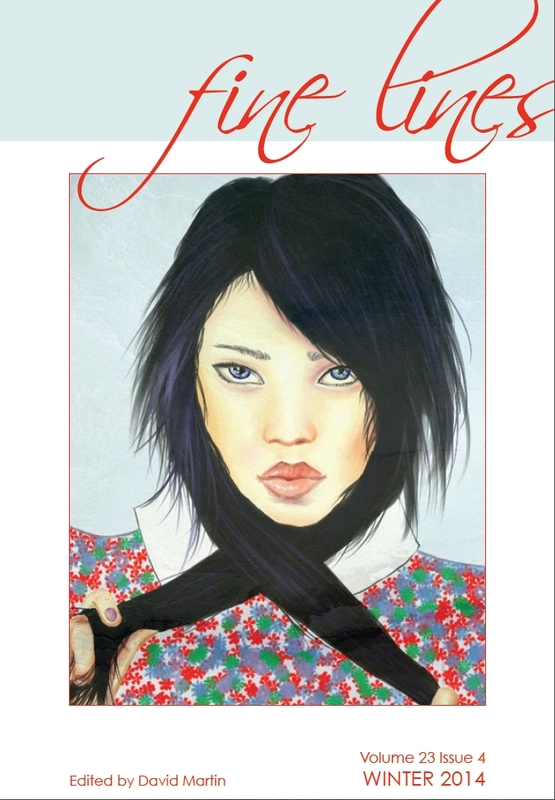 My personal essay – Nowhere – was published in the winter edition of the literary magazine, Fine Lines! This has also been one of the most wonderful moments of my writing life recently because I’ve always wanted to get a piece of nonfiction published. This is one of my “bucket list” writing goals, so to speak, so look out for more information on that as well. ::takeshugebreath:: (I sometimes forget to breathe when I get excited). Now, one month later, I am here to write a follow-up: This is my rebirth, and you all have brought me to this moment. If I could hug you all, I would, and hopefully, I’ll get the chance to meet you one day. Until then, I am proud to announce I am continuing this writing dream of mine, and I am grateful to have your support and encouragement along the way. You will always be the ink in my pen. For more updates, connect with my new publisher on their Website, Facebook, & Twitter. First, I want to thank this beautiful couple for sending me this photo of them reading The Timely Death Trilogy together. 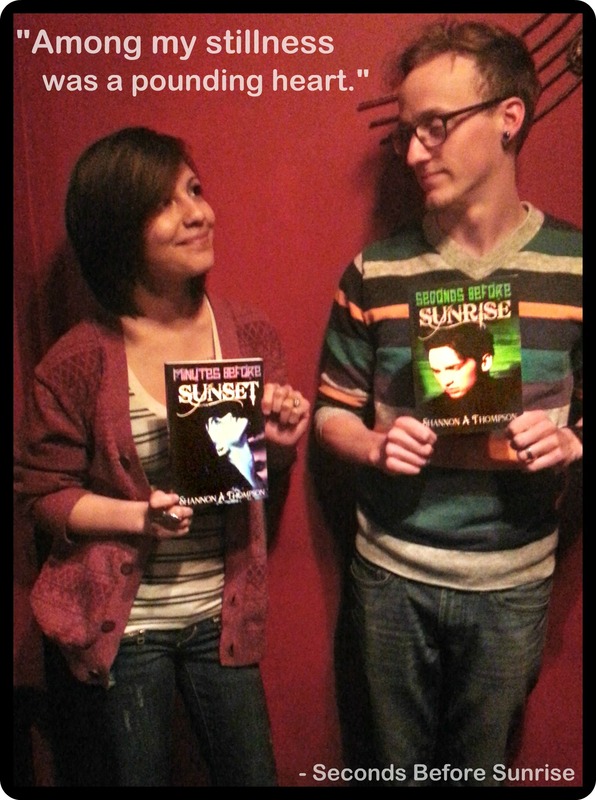 They even posed as Jessica on the cover of Minutes Before Sunset and Eric on the cover of Seconds Before Sunrise. If you have a photo with any of my novels, please send it to me at shannonathompson@aol.com. It makes my day! (Even if it’s on your Kindle!) I will share it, your review, and your website if you would like. Seconds, The Examiner released 3-minutes book reviews: ‘Seconds Before Sunrise’ explores ‘chaos within destiny’. 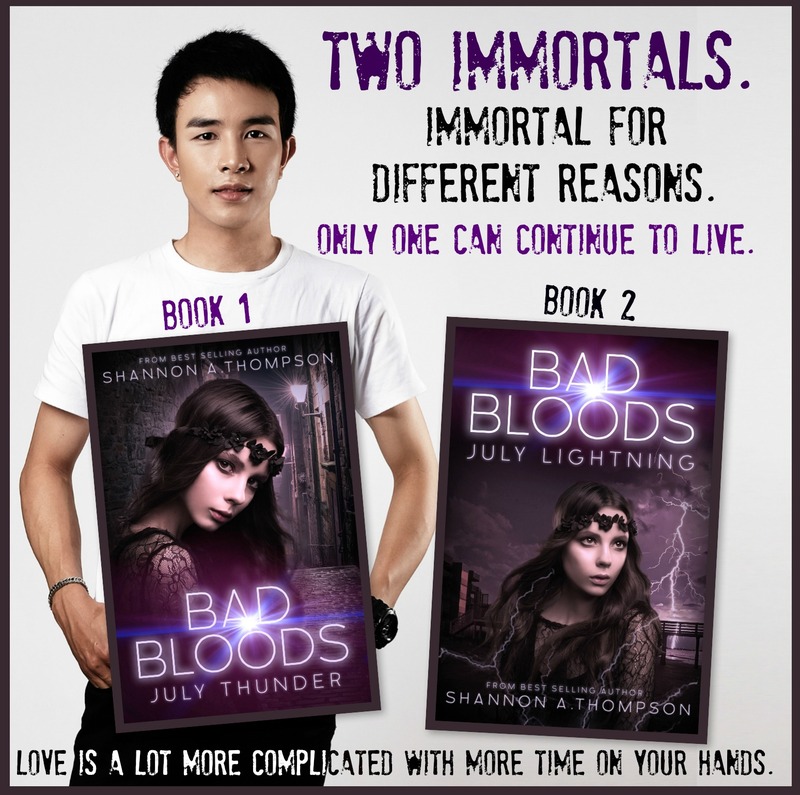 Lionel Green is a wordsmith, and his review reads beautifully, stating, “Thompson explores the humanity of Eric and Jessica so thoroughly in ‘Seconds Before Sunrise’ that the reader forgets the two teens are actually powerful supernatural beings. 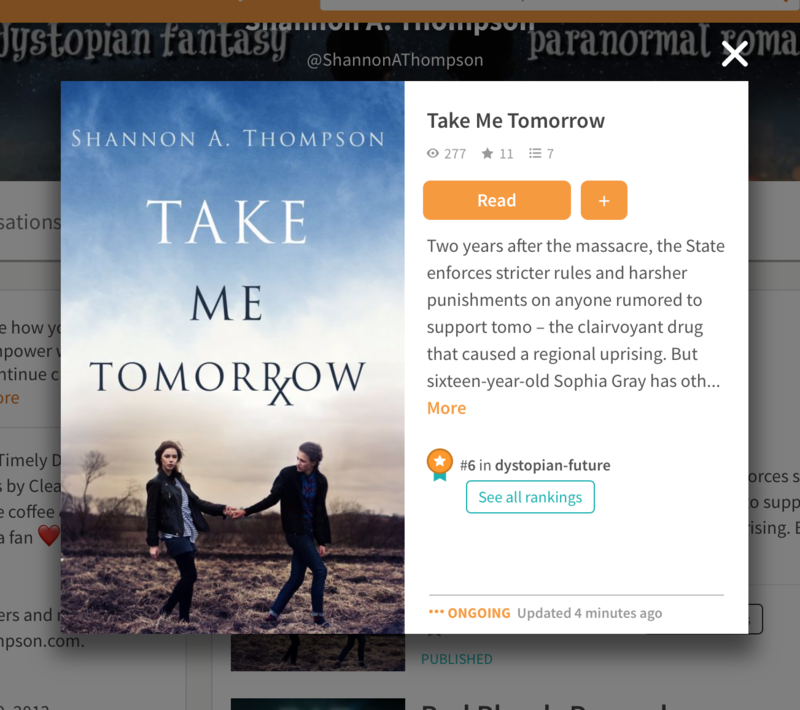 Thompson also understands no matter how inevitable destinies, fates and prophecies are, when love is introduced into the equation, chaos often ensues.” Read the entire review here. Spoiler alert. Michael Noll at Read to Write Stories also released the interview I did with him. If you read his, “How to Write A Love Story” this is a wonderful extension. You can see why I chose Kansas as a setting as well as my advice for networking by clicking here. I was actually going to post something else today, but I received so many emails from my fellow authors about my YouTube channel that I decided this was the most important topic I could possibly post about. 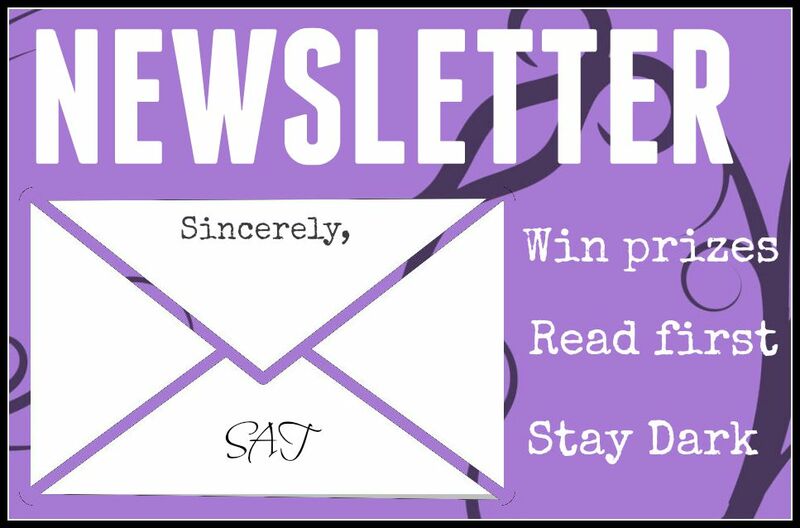 I am here to help, after all, and I love it when I receive questions and suggestions for my blog because this blog is here to help and connect with you! So, I am going to explain how I created my YouTube channel as well as the video I made. Granted, I am brand new at this, and I still have a lot that I want to improve on, but I can hopefully share some shortcuts, so you don’t have to spend as many hours researching as I did. I will explain iMovie, Photobooth, Pixlr, and many other aspects like creating an outro. I have a Google+, so all I had to do was log on that way and go to YouTube. After that, I went to the top, clicked on my name, and then My Channel. This post is where I started: Channel Art – YouTube: However, don’t download the template. It doesn’t fit. It is designed for T.V. viewing. 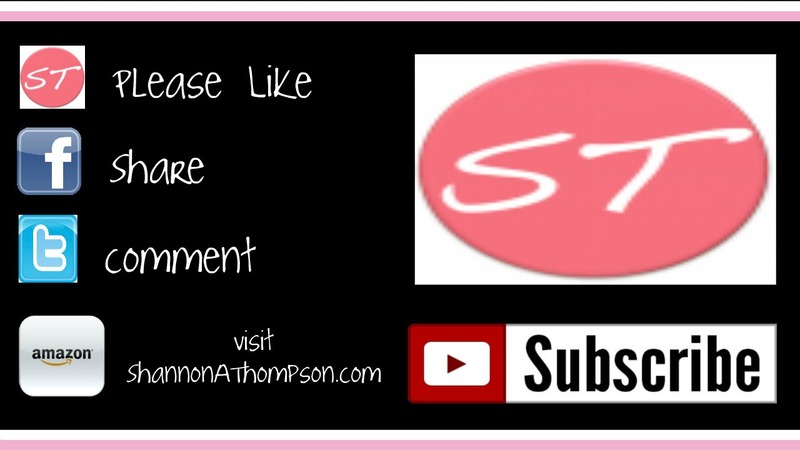 I would suggest designing your YouTube channel art to fit for YouTube because it will adjust for everything else. Many artists suggest using Gimp, but that requires a download, so I used Pixlr Editor, which is completely free, and it doesn’t requite a download. You can use it to start off as a template, upload a photo, and then click “Edit, free transform” to size whatever picture to the size you need. During design, by aware of your thumbnail and the space on the right where your links will be. Most templates do not mention this, and it can cause you to take up more time because you’ll have to adjust it. As you can see, mine is designed so that you can see my face and links without anything getting blocked out too much. (I am planning on changing it.) Add your links via your Dashboard, because YouTube no longer allows videos to link to any websites outside of YouTube, so this will come in handy during your outro later on, and you cannot change your overall background. That’s no longer allowed in the 2014 version. I did not go out and buy a camera, although I am planning to. I just cannot afford that right now, and I think many can relate to that. So I used Photo Booth via my MacBook Pro. With the right lighting, this works. It isn’t perfect, of course, but it works if you’re on a small budget like I am. Record many versions of your video. Trust me: you want many recordings to work with later during editing.While shooting your movie, I am going to suggest that you include long pauses between sentences or topics, because this will help you when you’re editing. Be sure not to move your camera unless necessary because this will also help. I moved the movies to iMovie, which is also already on my MacBook Pro. I am a bit technologically confused, so I used How to Import Videos from Photo Booth to iMovie to do this. Then, I used How do I edit a video in iMovie to understand the basics. From there, I also knew I wanted a censor for my cursing, so I used this: iMovie censor effect. Once I was done with that, I knew I wanted an outro – like an intro but for the ending of your video. If you watch YouTube videos, then you know what this is. It’s that little box that shows previous films as well as links to other videos. To create this, I used How to Make an Outro. As you know, YouTube no longer allows you to link away from YouTube, so you’re going to be linking back to your channel, which is why you NEED those links to be on your home page. To add annotations I used the same video, How to Make an Outro, because he includes this at the end. Again, he uses GIMP, but you can create your own outro (instead of using a template) with Pixlr Editor. Believe it or not, this gets pretty complicated, because the visibility, sound, and everything else can get out of sync with YouTube requirements, so I used this: iMovie to YouTube Tutorial. I also used How to export in iMovie ’11 for uploading to YouTube, because it can matter what version you have, especially since YouTube changes their requirements a lot. Personally, I uploaded it as “Private” so I could add the annotations, and then I released it through “public” later. Be sure to add those SEO terms to your video as well as your channel, and connect it with your other sites, like Google+. This will help. Now you have your video online. I know this was fast and a lot of information, but I hope it’s at least a starting place for your videos and channel. In other news, thank you for your continuous support. As I said on my Facebook author page the other day, I’ve been struggling a lot due to my release. I have explained this before in One of my “Lows” as an Author. Although releases are always positive and uplifting, they take a tremendous amount of energy out of me, and it’s difficult for me to bounce back. But all of your love and encouragement has been helping me so much! I wish I could express my gratitude through this blog post but I could write about it forever. Instead, I just want to say that I love you all so much, and I am sending each and every one of you a hug through the internet today. Thank you.